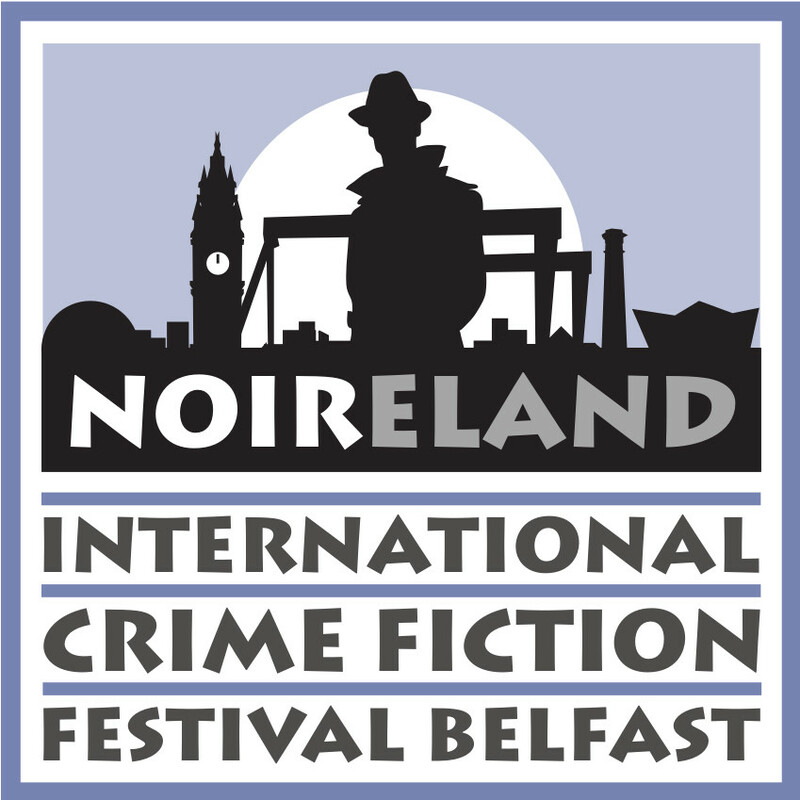 Friday 8th - Sunday 10th of March 2019 saw Belfast host NOIRELAND, a new International Crime Fiction Festival. The three day festival celebrated all things crime with panels, workshops, and talks. Artellus director Leslie Gardner was in attendance. Here she reports from the bustling festival in mid-Brexit Belfast. A day in Belfast for The Noireland International Crime Festival. Decades after my first visit, it was an entirely refreshing occasion and a changed city. Last time when I was attached to the BBC Radio Drama Department police were everywhere on the streets, and you were constantly frisked. No photos then or your film would be confiscated – this time: sweetness and light, friendly locals, and I took a slew of pictures. The organisers, like good detectives, had left no stone un-turned when it came to content: True Crime, the role of mothers in crime, the Victim Point of View, and talks from top crime writers like Stuart MacBride and Belfast’s very own Adrian McKinty (a revelation – as smart and funny as his main protagonist Sean Duffy, a Catholic cop in a Protestant town when the Troubles were still in the air). The evening only built on the successes of the day– Gothic crime, social media crime, ‘outside’ crime, a rageful Brexit panel … and at the end of each event we were (quite rightly!) exhorted to go drink-up and buy their books. Karen Sullivan, founder/editor Orenda Books was in attendance and particularly entertaining, cheering on various authors in the panels on her list. Seasoned readers, practising new crime writers, and published authors peppered the panels with questions. Attempts to hold down the rabble rousing in the Brexit meeting, and a pitch to create a viral event when two panellists threatened to get into a fight, were the tamer parts of the discussions. The day was as relentless as the reading experience of these crime stories – dark and tough for the most part. No ‘cosies’ here! Darkened rooms, spotlit panellists, and no time to eat contributed to a dynamic and intense day. The quality of the talent and content on offer made it all worthwhile. Adam Hamday’s scary explorations of the crimes on the internet caused many parents to think of denying their children smartphones. Take, for example, Alex Reeve’s exploration of historical transgender issues in his crime novel. Set in a remote corner of the Scandinavian forests, the deaf and transgender Will Dean must hide who they are to escape being hanged as a murderer. 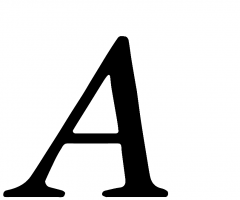 Claire Allan’s ‘dark domestic noir’ is perhaps a new genre unto itself – and the involvement of children adds a new level of tough. Adam Hamday’s scary explorations of the crimes on the internet caused many parents to think of denying their children smartphones. Brian McGilloway, Martyn Waites, and Declan Hughes warn us of the changing nature of crime with advent of Brexit (of which they are deeply critical). The current political dramas may be notable for their presence in the press, but for their absence in their novels; domestic and familial crimes instead of international thrillers and crime stories will prevail they determined… escapism. Spooky crime stories like Laura Purcell’s increasingly introduce the Gothic supernatural into the genre. In the process they supplanting traditional thriller themes, making it all much more up close and personal.